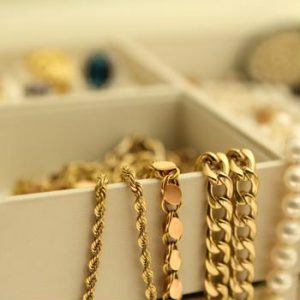 Consider these retail display tips to boost shopper engagement with your jewelry counter. 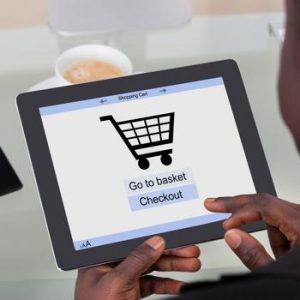 If you’re looking to boost your ecommerce sales this year, consider these three notable trends. As many parts of the country feel the warmth of the new season approaching you can get a head start on your window display designs.